Get feedback and insights from the right respondents, wherever they are, with omnichannel survey distributions. 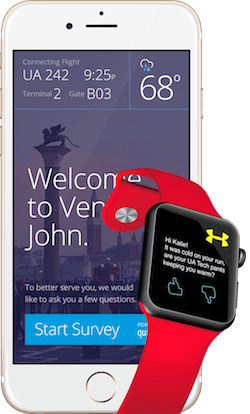 Send surveys through email, mobile, online, offline, SMS, wearables and many more. Send individual or anonymous links for broad reach and quick responses from any list. 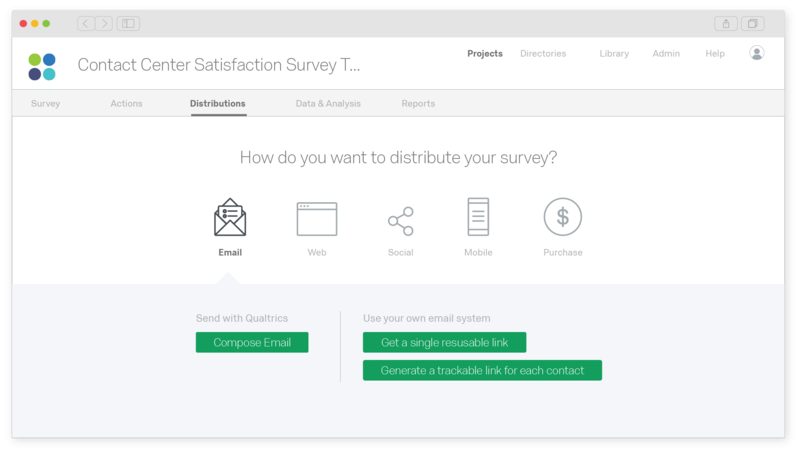 Send your surveys from Qualtrics or your own email service, your choice. Easily distribute surveys on social media - just pick your platform and link it directly to your survey. SMS. Mobile browsers. In your app. However your respondents use their mobile device, make sure you can reach them. Start collecting feedback. Create a survey today! Whatever channels you use, you can easily import contacts, track survey responses and follow up automatically. Conduct research and share links to your survey in the channels that matter to you. 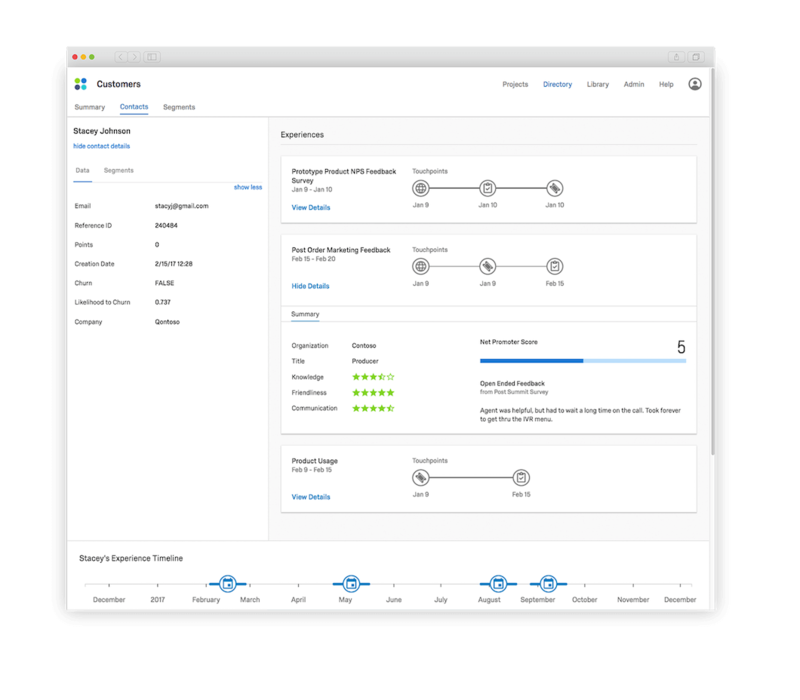 With Qualtrics, you can drive better response rates, gather higher quality data, and get your stakeholders’ feedback in essential moments. 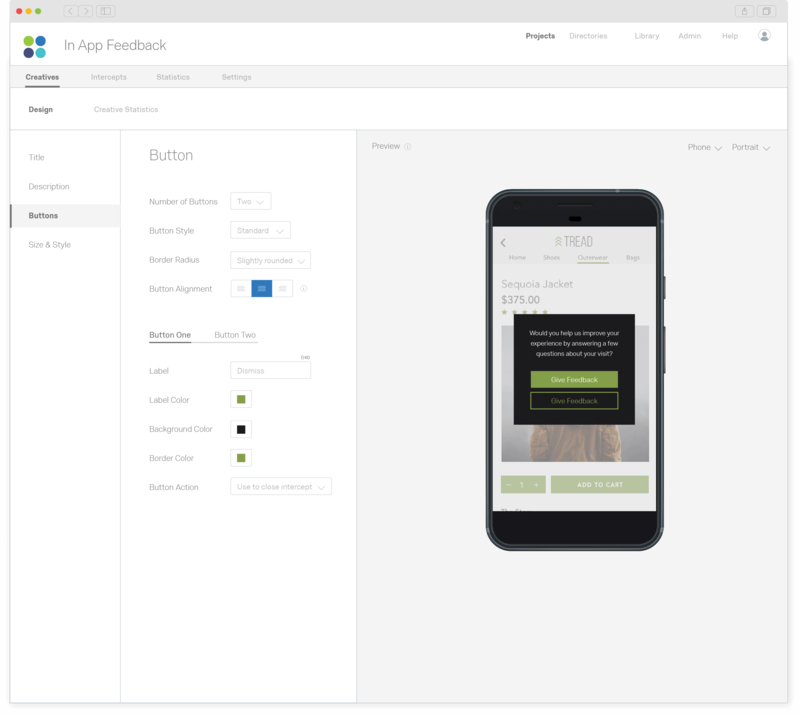 You can turn your website, emails, appointment reminders, advertising, order forms, even app and mobile device interactions into survey distribution channels. 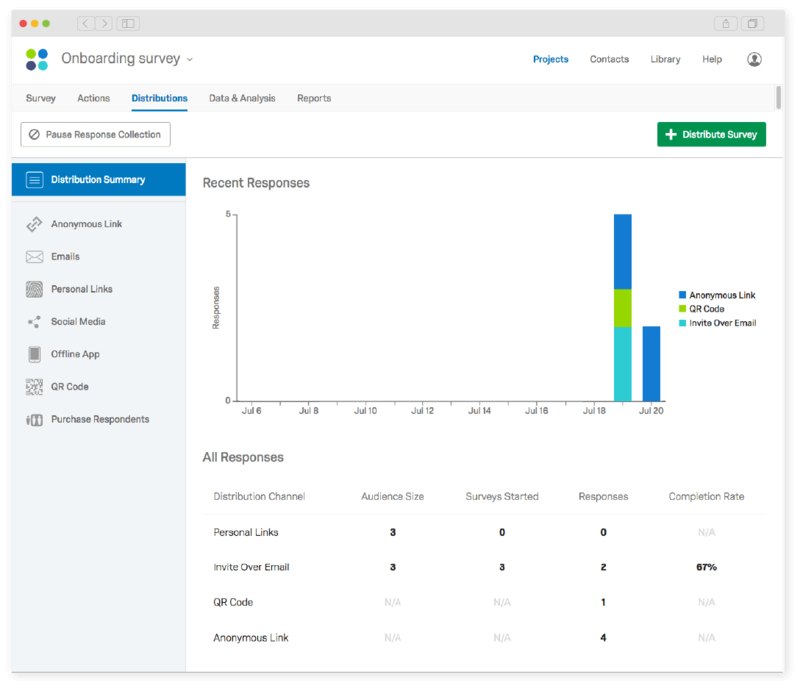 Optimize your surveys with real-time reporting on distributions and responses, broken out by channel. With powerful reporting and visualisations, you’ll know the best channels and audiences to reach out to. Once you’ve identified your research purpose and crafted your survey, you have to find a number of people to answer that survey. Distribution for online survey software entails inviting people to respond to your survey in the channel that works for them. Traditionally, researchers send online surveys by email, but advances in technology and consumer behavior make it important to improve survey distribution methods to include SMS and mobile channels, Researchers today also need offline capabilities, social media integrations, the ability to send follow-up reminders and easy contact management systems. Distributing surveys also leads to tracking responses from individuals so you can follow up with additional questions or simply track how many people have taken your survey. You can follow up with more questions for those who already responded, and, for better response rates, you should be able to screen out those who have already responded or who have received more surveys from you recently. No matter your research questions, it’s essential to find a tool that will allow you to distribute surveys to the right respondents.